You like music, we like music, let's chill. Come explore WMHB's infinite CD collection! 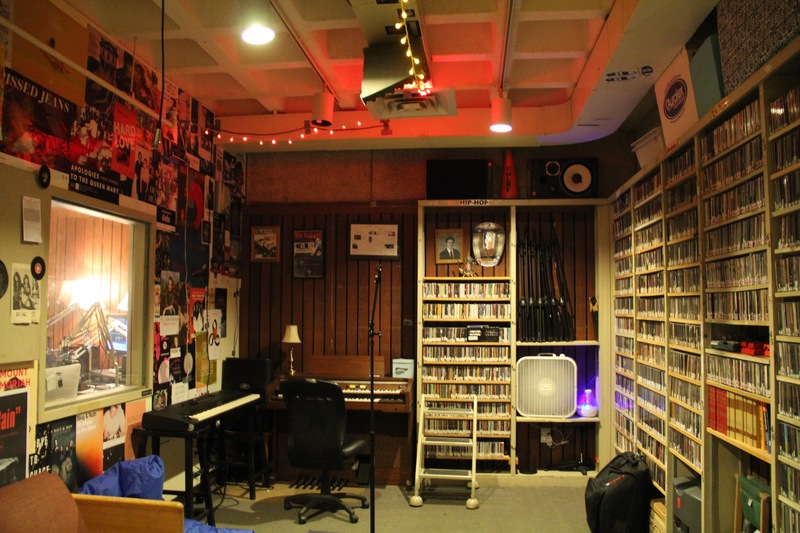 WMHB is in the basement of Robert's Union! 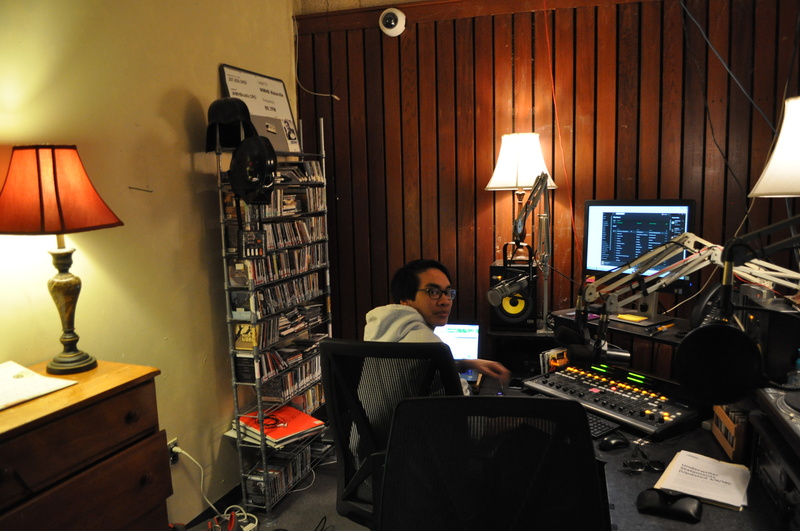 WMHB proudly promotes independent artists and podcasters. Click the icon below to submit a song, album or podcast for consideration! 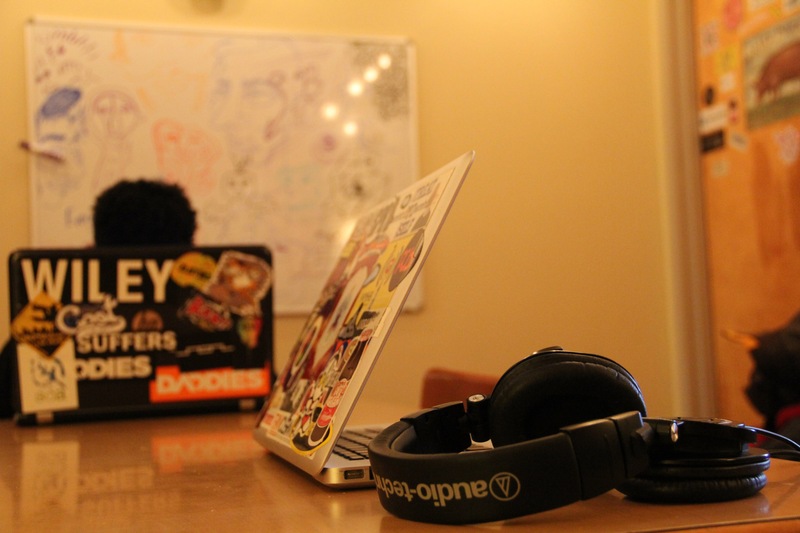 Are you interested in hosting your own radio show or podcast? Fill out an application and we'll reach out! Below you will find a link to our schedule, where you can see WMHB's current programming! Looking for someone in particular? 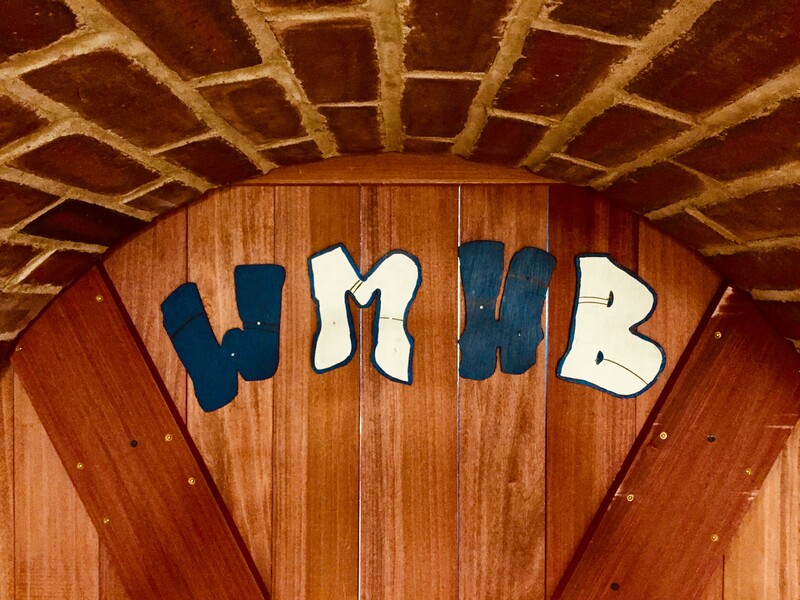 Meet WMHB's staff and find out how to contact us!